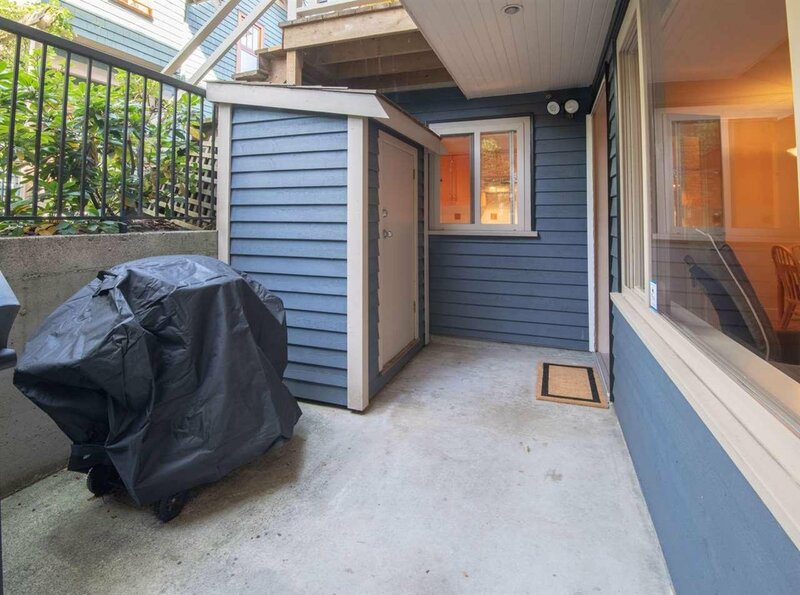 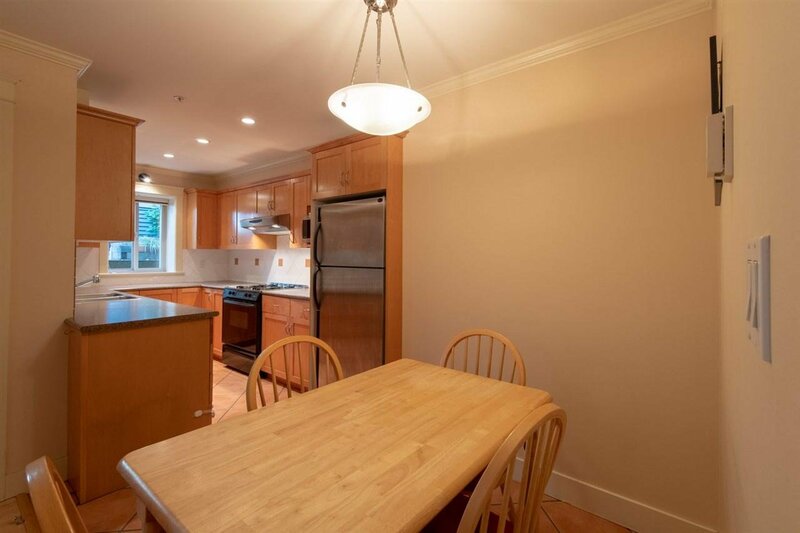 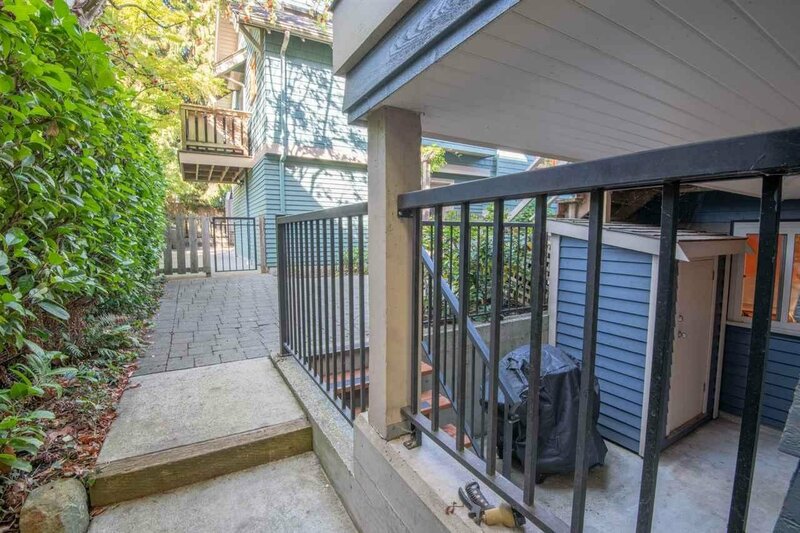 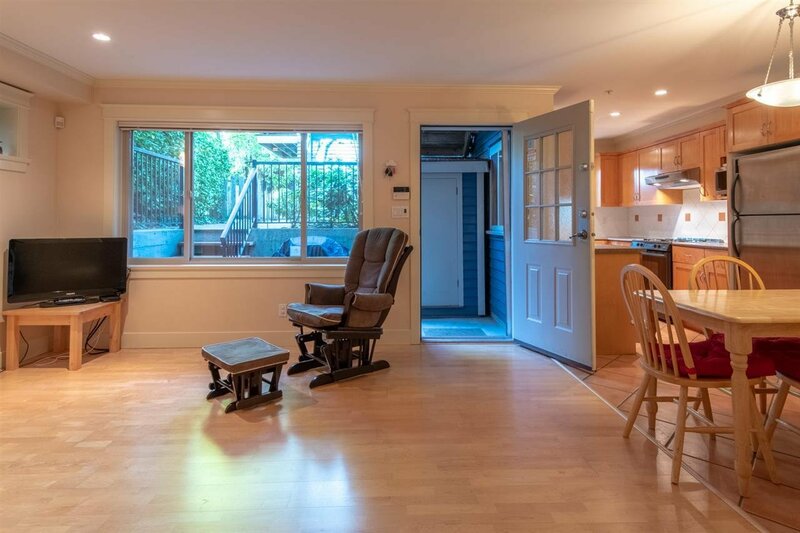 Garden level townhome in the heart of Kitsilano. 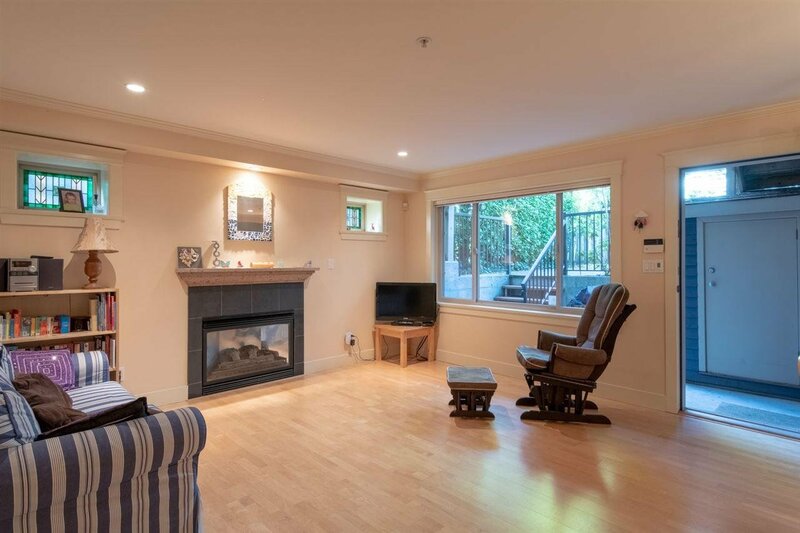 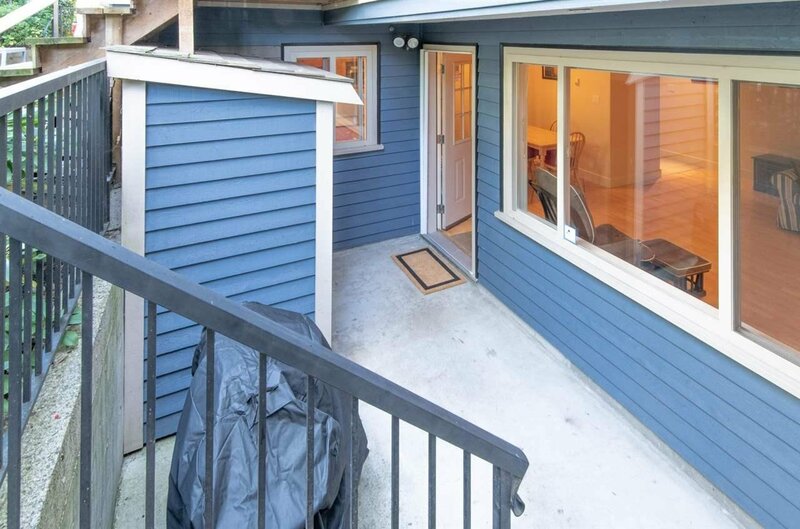 2 BR, 2 bath, 1 level w/ outdoor patios, radiant in-floor heat & cozy gas fireplace. 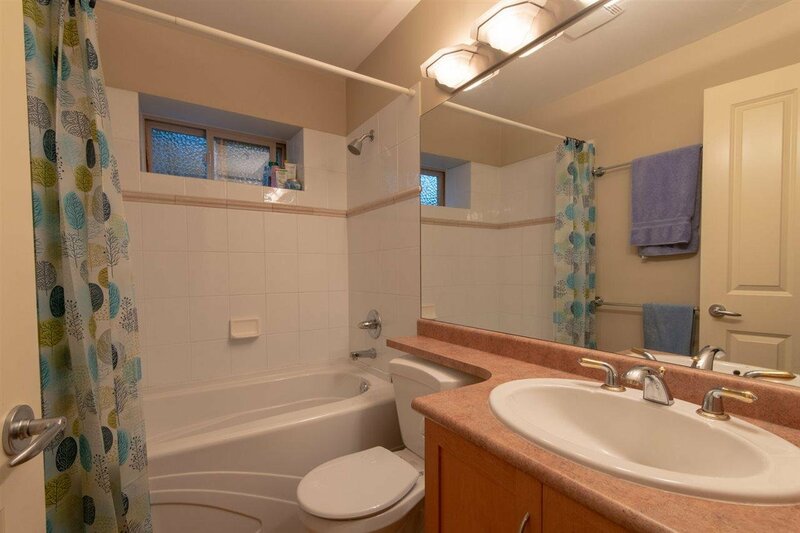 Top quality, well maintained. 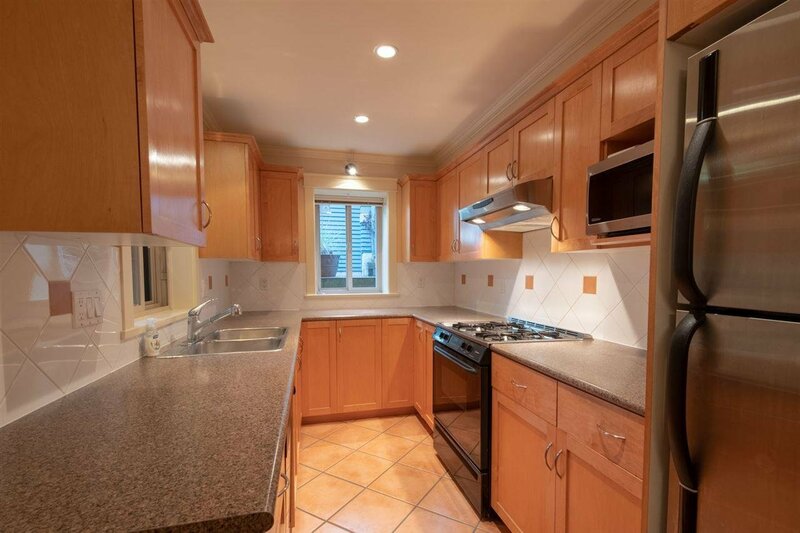 Stainless appliances, galley style kitchen w/ open floor plan. 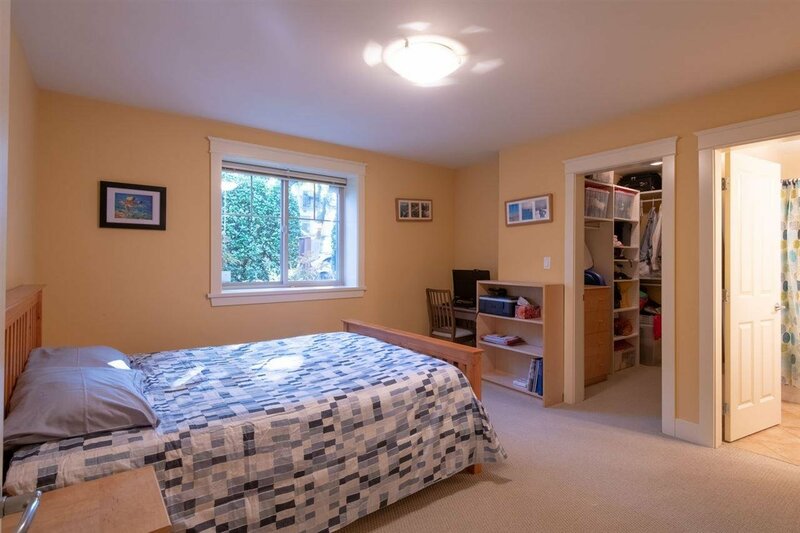 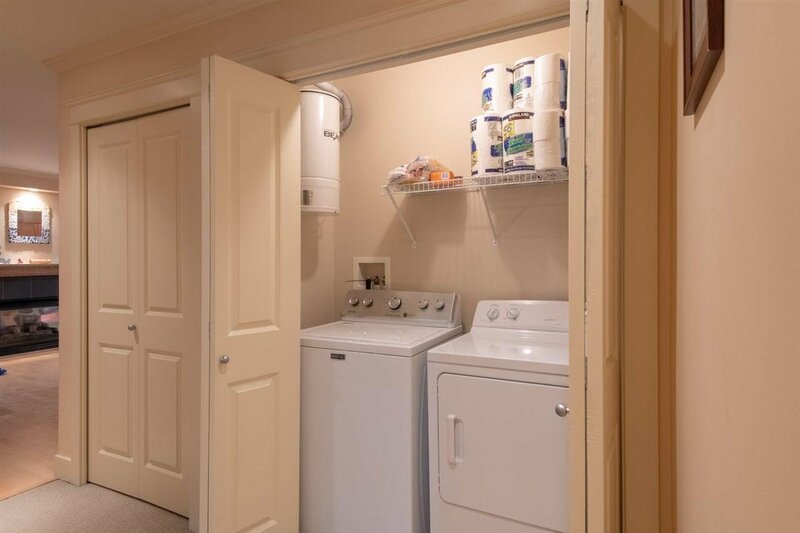 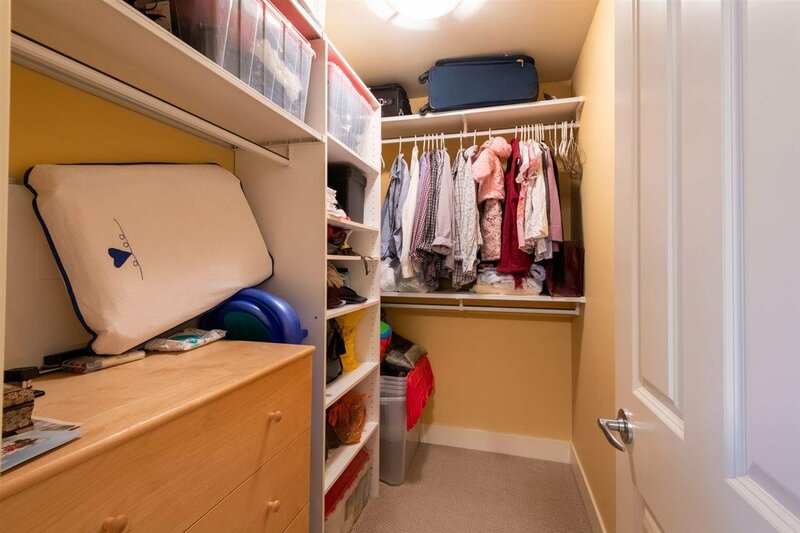 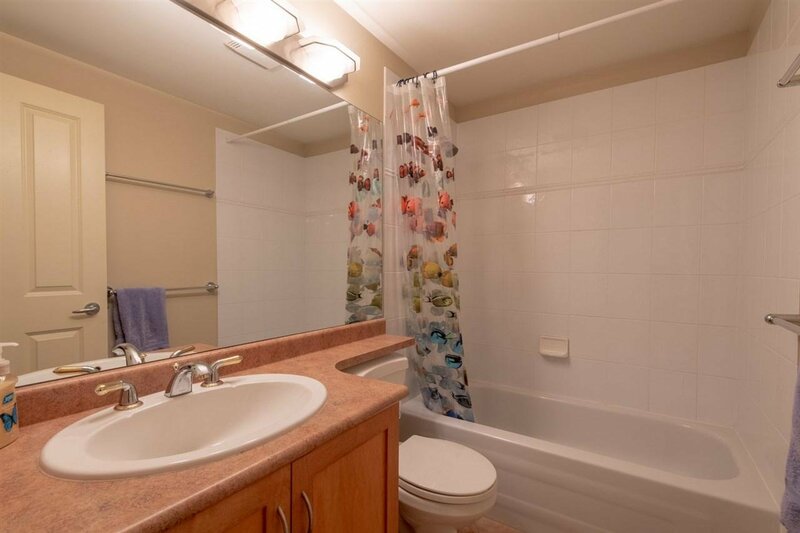 Spacious Master BR with ensuite bath & walk in closet and in suite SxS laundry. 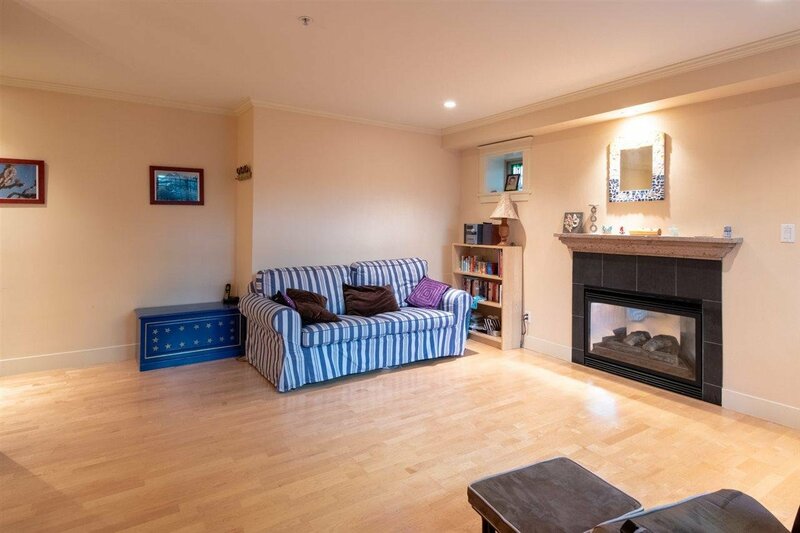 3 units in the elegant heritage styled main bldg plus coach house share the bonus guest suite. 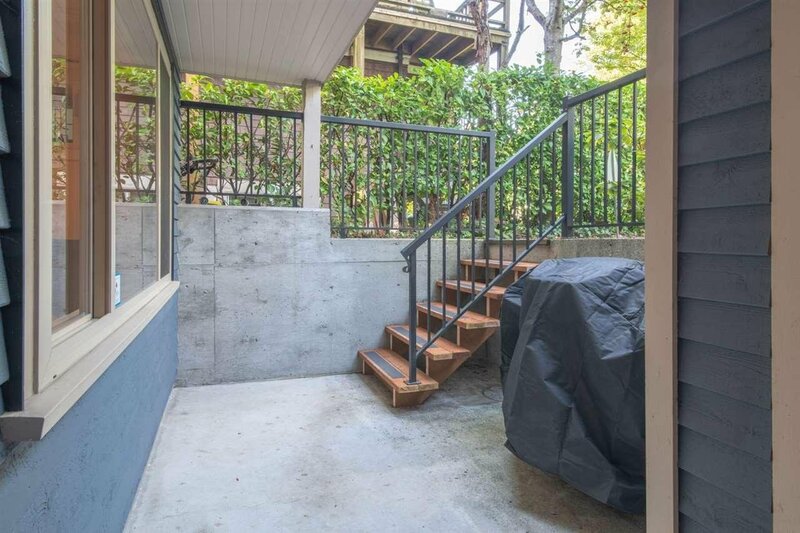 Beautiful mature gardens, 1 parking space off lane & terrific location near Broadway & 4th Ave shops, restaurants and transit to UBC & downtown. 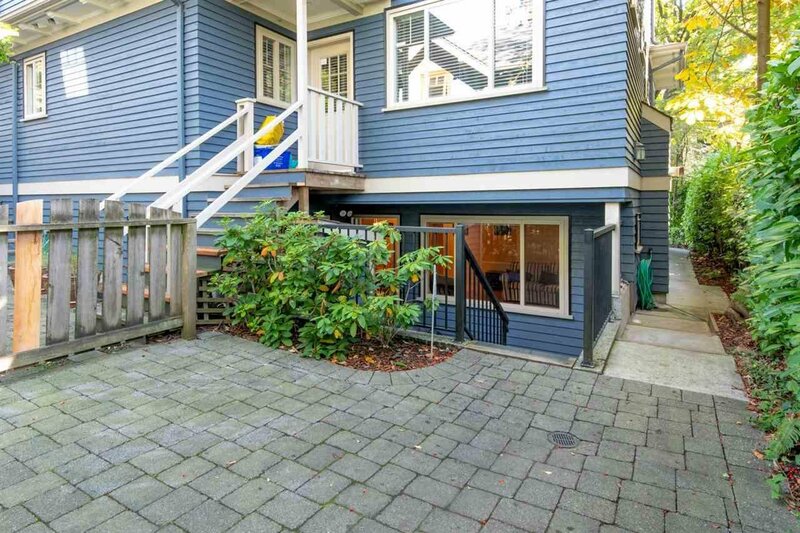 Close to Kits community centre, Connaught park & a short walk to Kits Beach, pool & the seawall to False Creek & English Bay. 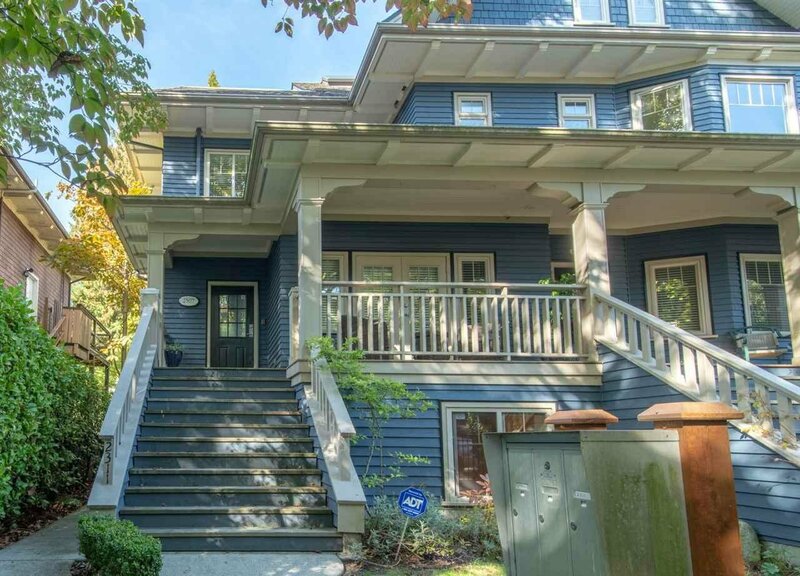 General Gordon & Kitsilano school catchment. 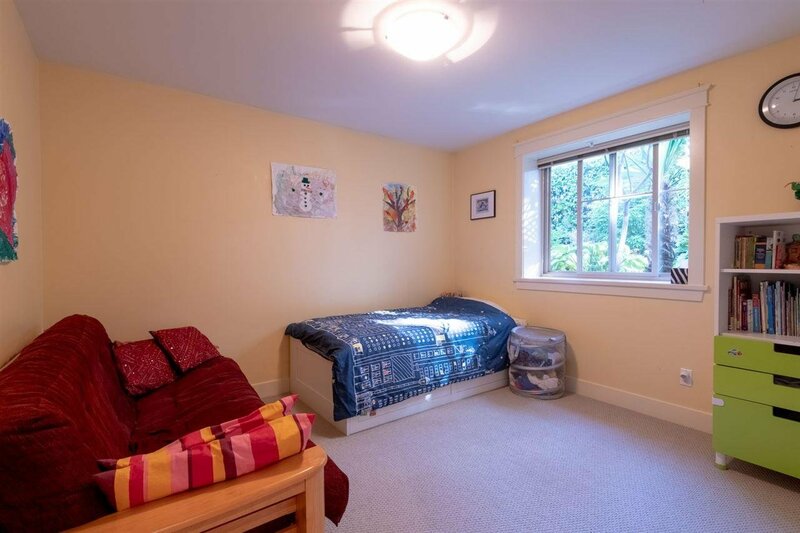 Separate guest suite available for family & friends.